PayPal is a service that enables you to pay with credit or debt card without revealing your financial details. 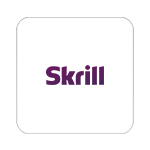 Skrill is a service that enables you to pay during all transactions.It is worldwide with over 100 payment methods. SOFORT Banking online shopping payment service. You can use your own online banking login details – convenient and secure. And thanks to the transaction confirmation your order can be processed immediately. 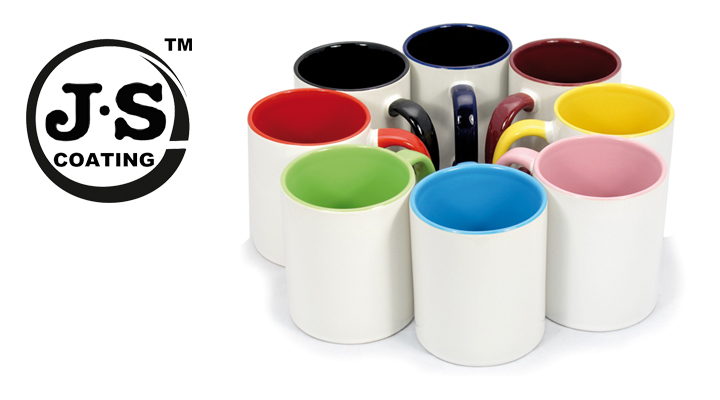 Mugs with JS Coating .JS Coating is patented opaque lacquer which gives the mugs perfect white color and maximum hardness. Mugs with JS Coating can be washed in dishwasher. Acceptable differance of diameter < 1mm, because of that they don't need to be adjusted during heating time. The best material for sublimation printing is 100% polyester /PES/. PES is durable and resistent to damages and chemicals. Laquers/polymers/ can be used to coat products during sublimation printing such as mugs. Sublimation print can be made to limited extend on materials similar to polyester etc. 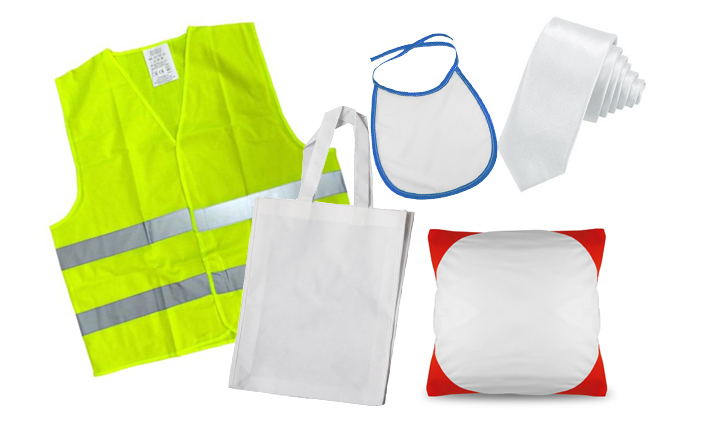 Dye-sublimation fabric should be 50% polyester and 50% cotton with Cottotouch singn.This means the sublimation prints can be done on other fabrics that contain polyester and cotton resistant to high temperature up to 200º C because recommended temperature for sublimation printing is 180º C.